Lets continue to pray for Landen and his family. His hair started coming out and so head was shaved. We know how difficult this is for adults. I can’t imagine how it must feel to a little boy. Please click the link below for current updates by his parent’s. I recently had the blessing of meeting an old friend on facebook! We were best friends when we were students at Jamison Elementary School in Roanoke. Although this school no longer exists and has been replaced with a Fire Station, our memories of this wonderful old school are still alive! In fact, there is a facebook group of Jamison alumni where we share photos and memories of days gone by. 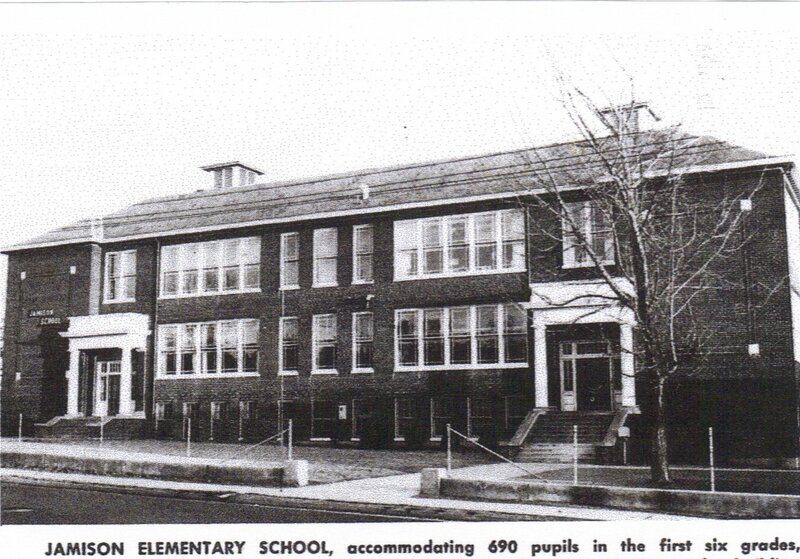 The school was built long ago and many of us remember fine architectural details not present in building today. For example, the girl’s restroom even had a large round water fountain so that thirty girls could wash our hands at once! It had a ring around the base to step on instead of a regular faucet. Tall windows, intricate iron scroll work on the banisters going upstairs, old fashioned lights that hung down from the ceiling with white globe and desks with ink wells. Ah yes, I remember it well! The best part was the people who helped shape our lives. Both staff and friends that filled our minds with wonderful memories! One of those dear friends is Kathie T. Kingery. Kathie, her sister Robyn and I used to walk to the bus stop together every morning and back home again. Chatting and laughing the entire time. We spent hours in the summer looking at the green stamp catalog – making lists of the things we wanted to purchase. What fun! It was so long ago and yet just seems like yesterday. I had always wondered what happened to my friends. Thanks to the internet, I know. 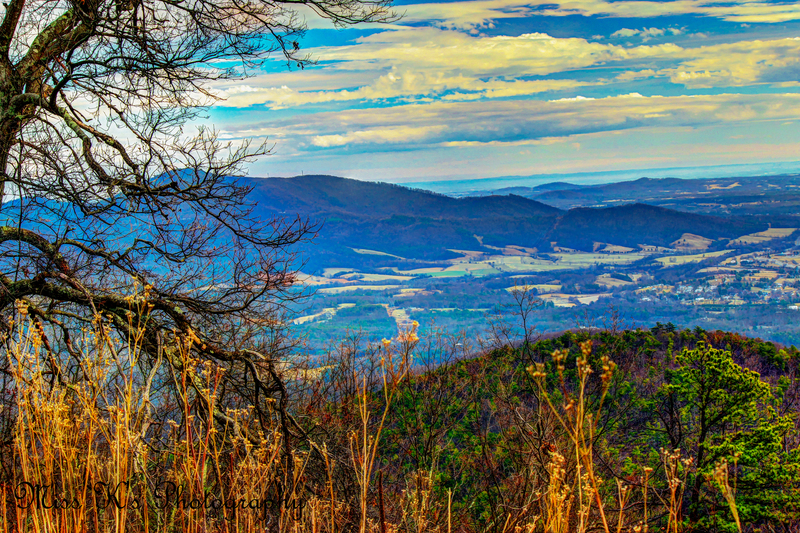 The beautiful Roanoke Valley! Isn’t it lovely? I will post some of Kathie’s beautiful pictures on my blog this week. So my friends, sit back and enjoy the view this week! My friend, Lori Horton who lives in China needs your vote! Just click on the link below and click on the arrow on the right to cast your vote. This is the pictured entered. Thank you, and happy weekend!